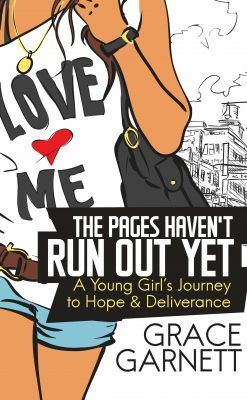 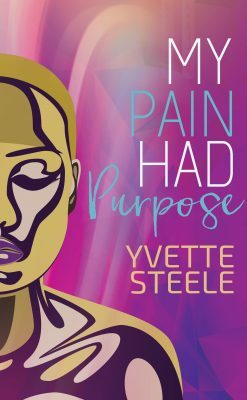 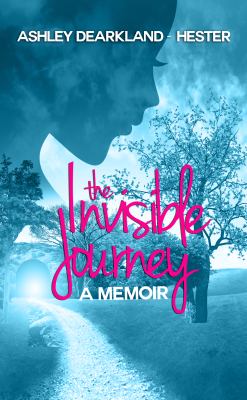 In this candid memoir, we follow the unique voice of Chontate Brown, as she takes us from her blessed and vibrant young childhood to the break-up of her family, through the toxic and traumatic Chicago foster care system, into a rocky adulthood spent buried in difficult responsibilities, pain, and even prison. 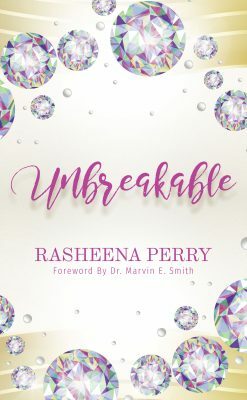 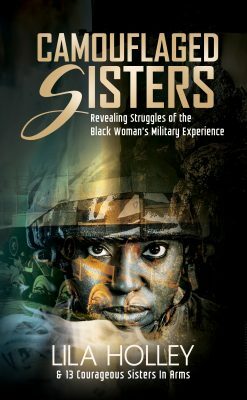 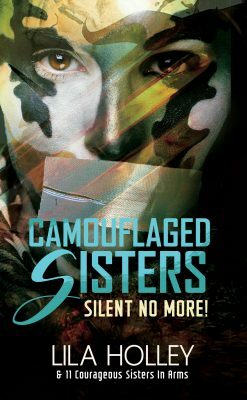 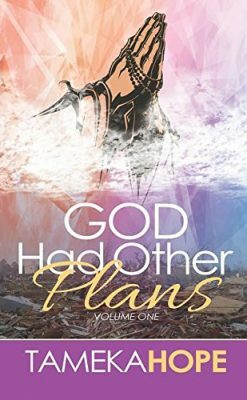 Then, within the final pages, we see a once broken and abused woman receive God into her heart, pulling herself and her family up out of the trenches of Chicago and into a renewed and glorified life in Georgia. 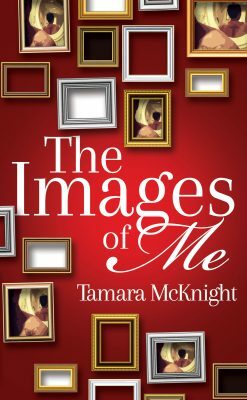 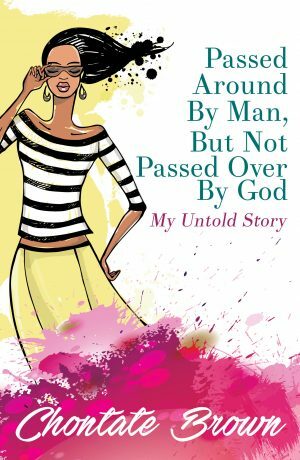 Intense, brutal, hilarious, and nostalgic, Passed Around By Man, But Not Passed Over By God: The Untold Story of Chontate Brown presents a story that many strive to tell, but few accomplish: a life of trauma, betrayal, and unexpected mistakes that is not told in bitterness or resentment, but in redemption, from a grateful woman with no regrets–only knowledge to give to the rest of the world.